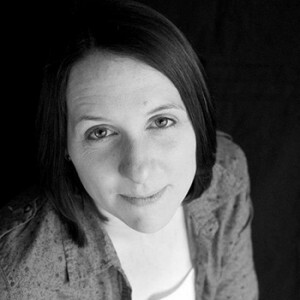 Recommended Author: Katy Hollway – It's Time to Read! 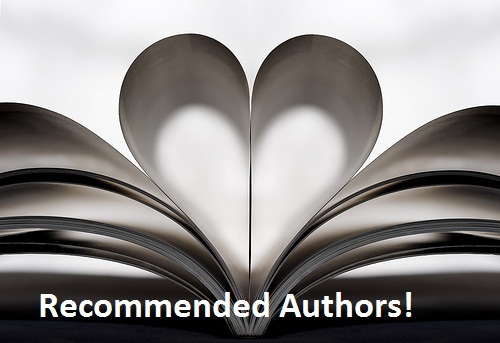 I haven’t done a Recommended Author post in a long time, but today I wanted to change that! The author I am recommending is: Katy Hollway! Katy has released two books so far; The Times of Kerim and The Days of Eliora. These are the first two books in the Remnant Chronicles series. Katy’s books are young adult, Christian books and I have really enjoyed both of them. Her writing is engaging and draws you in – with both novels I found myself reading huge chunks in one go as I wanted to know what would happen. I have found Katy’s writing to be like Frank Peretti, which is a big compliment as although I have only read one of his books, I really enjoyed it. If you like young adult fiction, if you like fantasy fiction, and if you like Christian fiction, than Katy is definitely worth checking out!